Blood, sweat, tears, joy, family. Roller derby hurts, but it also heals. Broken bones and bruises are real. But so is the love. Derby love. Watch below. Love our video? Comment below or share it with your league pals, friends and family. Want more derby? Check out our how to get more involved in roller derby. 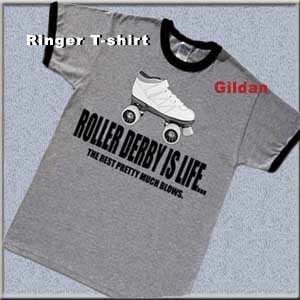 Tags: derby, roller derby, Sports.